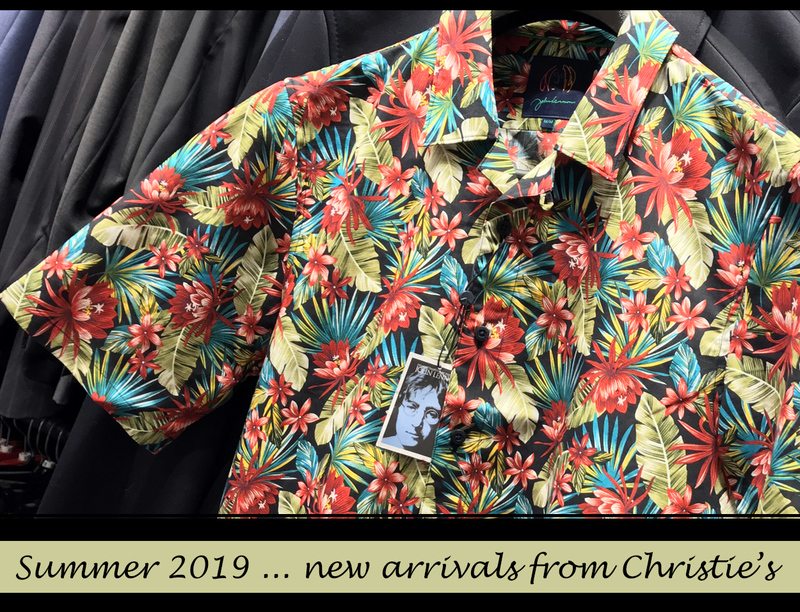 New Summer Fashion is arriving daily at Christie’s Clothing! From its intriguing window displays to the comfortable surroundings of the store, Christie’s is focused on satisfying its customers. 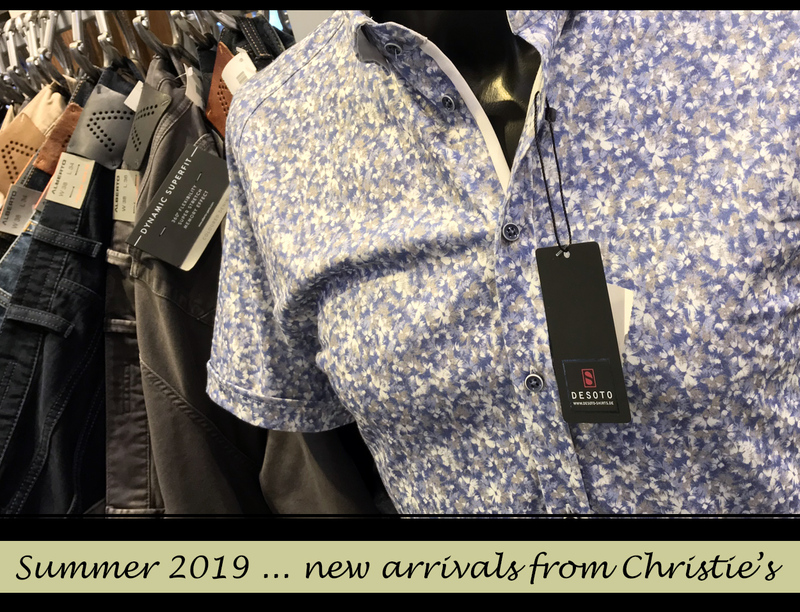 For 43 years, this Collingwood family business has provided a wide range of options to the discerning shopper seeking fine quality, interesting fashions offered at competitive prices. The level of service at Christie’s harks back to a time when shoppers received special treatment. Custom fitting, often the same day alterations, gift wrapping and a customer loyalty program are just a few of the extras that are the norm here and for which there are no additional charges. New fashion has arrived for Summer 2019. Count on Christie’s to provide outstanding quality featuring today’s most popular clothing manufacturers. Come in and try on a new shirt, jacket or sweater. Take advantage of in-store shopping, where you can see, feel and try on new fashion items. 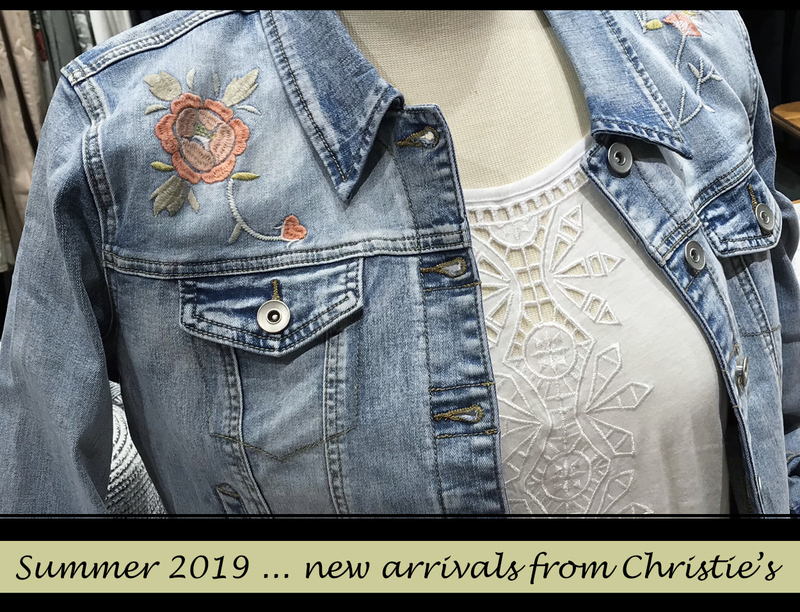 Christie’s Clothing has introduced exciting new changes at the downtown Collingwood location! Times change. The needs of today’s customers change. 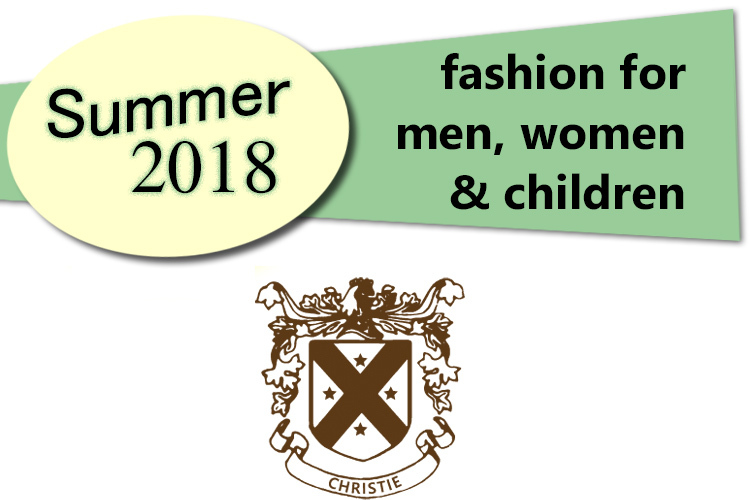 Christie’s strives to meet the needs of today’s consumer by constantly updating clothing lines, price points and accessories. This season, Christie’s has completed a redesign of the downtown Collingwood location to better serve you. Be sure to drop in to see us the next time you’re visiting downtown Collingwood. Custom Leishman Pottery at Christie’s Clothing! 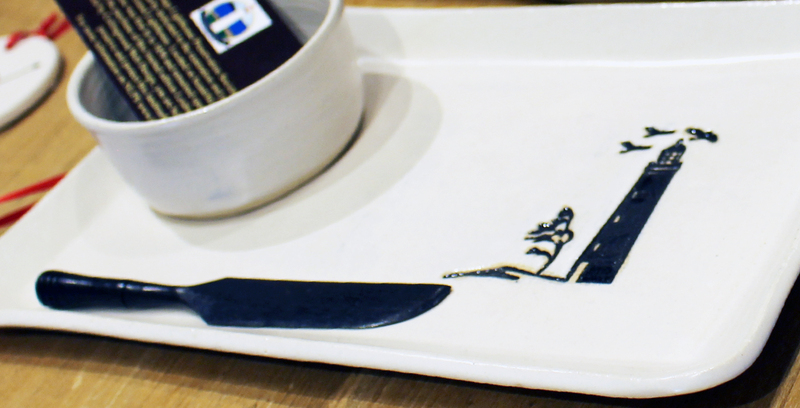 Custom Pieces from Leishman Pottery are now on plates and mugs and are on display at Christie’s Clothing. These are beautiful pieces, some exclusive to Christie’s, created locally, and celebrating the south Georgian Bay lifestyle! We are also accepting custom orders for specific pieces! 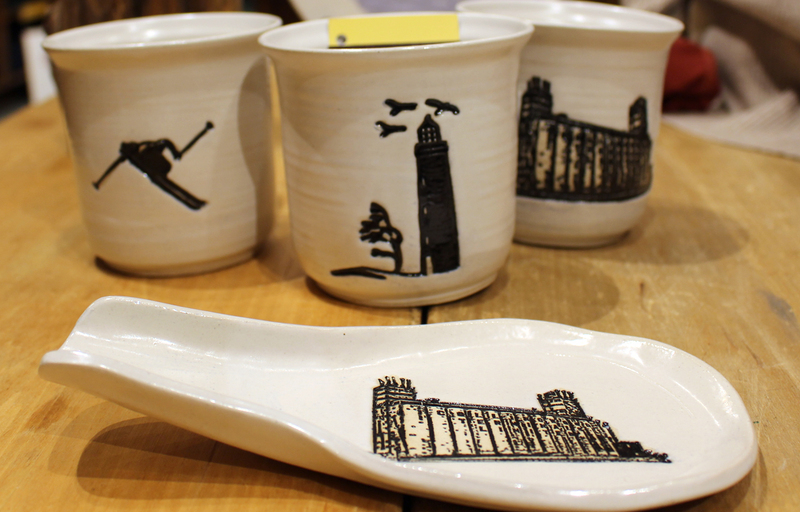 Leishman Pottery products are terrific gifts for any occasion. Come in to see our ever-expanding selection! At Christie’s Clothing, we believe in delivering outstanding in-store service. We feel there is something special to be experienced by actually trying on your choice of clothing items before purchase. If necessary, we provide professional alterations to make sure your purchase fits the way it was meant to when the designers first put their thoughts on paper. At Christie’s, our objective is to serve you as best we can. It’s all about great service and outstanding clothing. 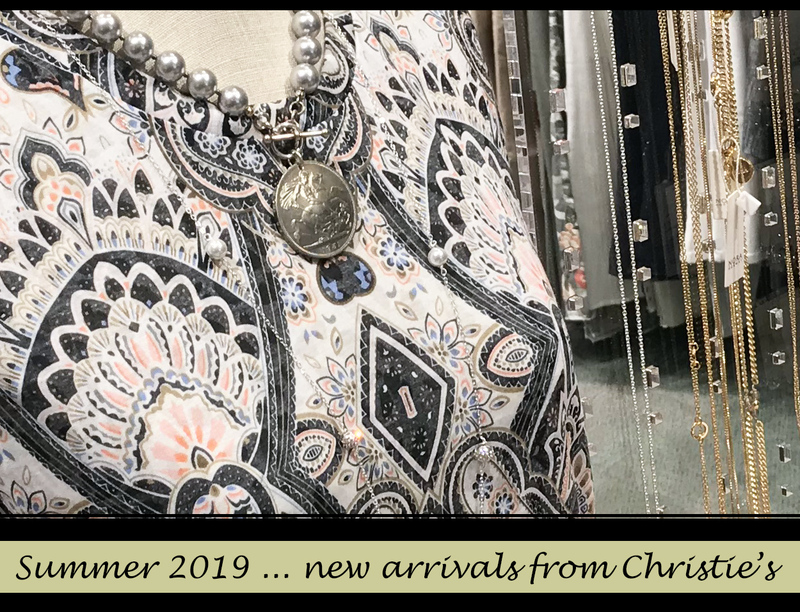 We have gift ideas for everyone in your family for you to see when you drop in to Christie’s Clothing in historic downtown Collingwood. Open Monday to Saturday, 9:00 a.m. – 5:30 p.m.